This Festive Mexican Cantina and Restaurant, which is in the heart of historic Old Town State Park is a real find. Not only is the Mexican food delicious, but the restaurant and its name are of historical significance. The site and the restaurant’s name date back to the 1800’s when there was a restaurant with this name at this location. 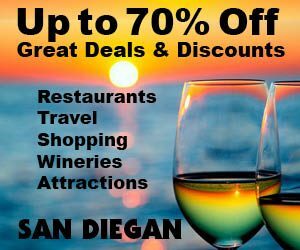 So come in an experience a bit of San Diego history while you dine inside or on the patio overlooking historic Old Town. Barra Barra Saloon also claim to have “the best margarita in San Diego” It’s served in a tall glass and is sure to grab your attention! Add quick service and excellent tasting Mexican food for good reasons to dine here. 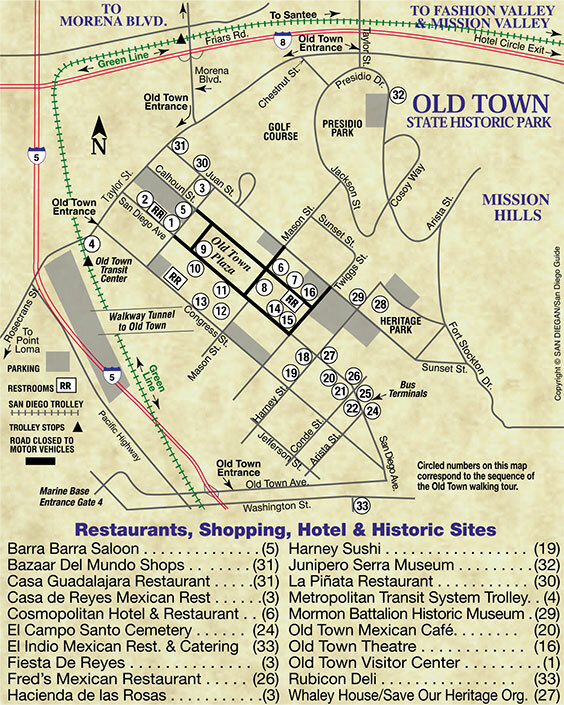 Do ask to sit on their patio overlooking the Old Town San Diego State Historic Park in historic Old Town State Park. Entrées of special note include the Chicken Mole Verde Oaxaca topped with the traditional sauce. Another winner is their Fajita platter with your choice of chicken, beef or shrimp. Most meals are served with rice and beans and a corn or flour tortilla. The chocolate covered churros is an excellent conclusion to a delicious meal. 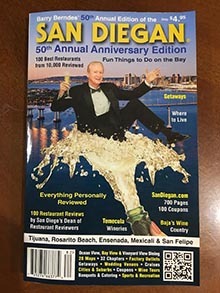 Be sure to try the legendary “Best Margarita in San Diego… Only Six Bucks!” It’s served in a tall glass and is sure to grab your attention! Every day, kids 10 and under eat free when accompanied by an adult patron (one adult per child). And if it’s your birthday month, come here to celebrate it on the fifth of the month and you’ll receive a free meal when you purchase a beverage. So bring your friends and have a ton of fun! There are always lots of good reasons to celebrate at Barra Barra! 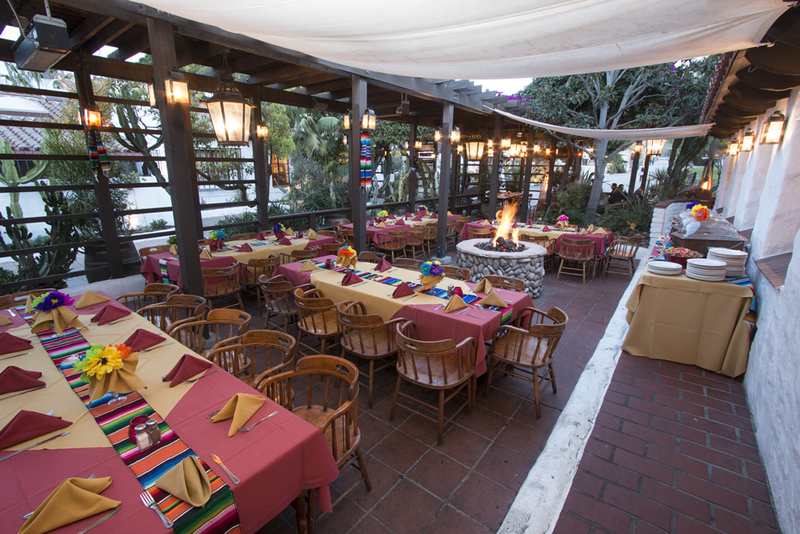 The Barra Barra Saloon in Old Town San Diego is open daily 11 a.m.–9 p.m. and Fri.–Sat. until 10pm. Happy hour Mon.–Fri. 4 p.m.–7 p.m. Available Mon. to Fri. From 4 p.m. to 7 p.m. Everyday of the week, enjoy "The Best Margarita in San Diego for Only $5, made with 100% Herradura Blanco Tequila, Cointreau, House Made Sweet and Sour, and Agave Nectar! $2 Flatbread Tacos, $3.50 Drafts and House Wine, $5 premium liquors, $4.50 House Margaritas.